With the retirement of Pastor Jim Roberts, our Pastor for 18-1/2 years, our church is going through a transition period from having a full-time Pastor to a three-member Pastoral Team. We are committed to continue supporting the ministries that Pastor JR led us to be involved with. We are actively supporting SEP Tahoe Camp. 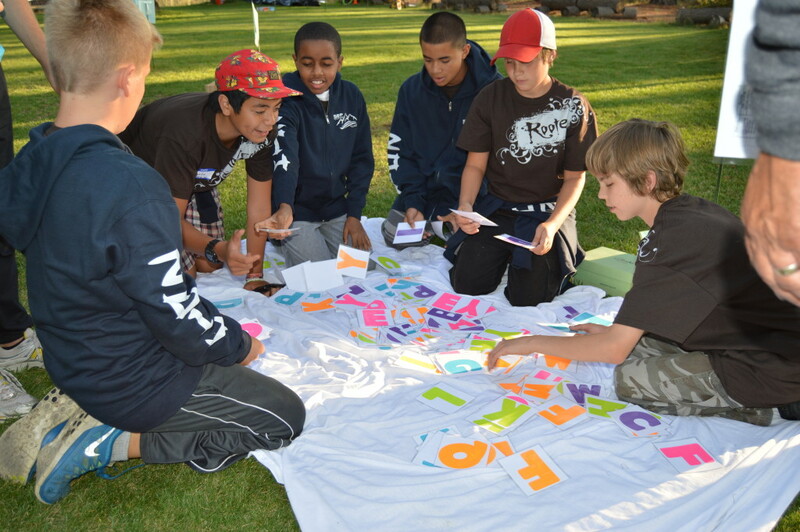 SEP Tahoe is a Christian summer camp for youth ages 8-17 from all denominations and faiths. The camp is located at the beautiful shores of Lake Tahoe where campers and staff enjoy the best of nature. For more information, click here to visit the SEP Tahoe website. We are proud to support one of our young members, Jillian Caranto, as she embarks on a journey with the GCI Intern Program. Jillian graduated from UC Davis in 2013 and was a substitute teacher in the Brentwood School District before she decided to take on this new calling. The GCI Intern Program involves a masters degree in pastoral ministry and a youth ministry internship. Jillian is being mentored by Anne Stapleton, co-pastor of Cornerstone Church at Lemon Grove, California. For more information on the GCI Program, please click here. Jun Caranto on Baby Brenna Blessing! © 2019 One In Christ Community Church.